Even the best computerized spell checker is not a substitute for a human editor. 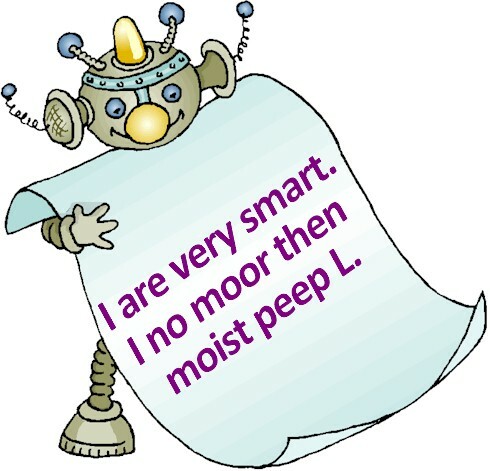 The robot can usually tell if a word is spelled wrong, but not if you used the wrong word. “Bear” and “bare” sound the same and use the same letters but have different meanings. I read a terrible book that says, “for all participates.” “Participates” is not a spelling error; it’s the wrong word. “Participants” was the right word, but the robot didn’t realize it. Neither did the author. There apparently was no editor, and the publisher didn’t care. All writers should have access to dictionaries, probably both on paper and online. Unfortunately, if you have no doubt about how a word is spelled, you’ll have no reason to check its spelling. 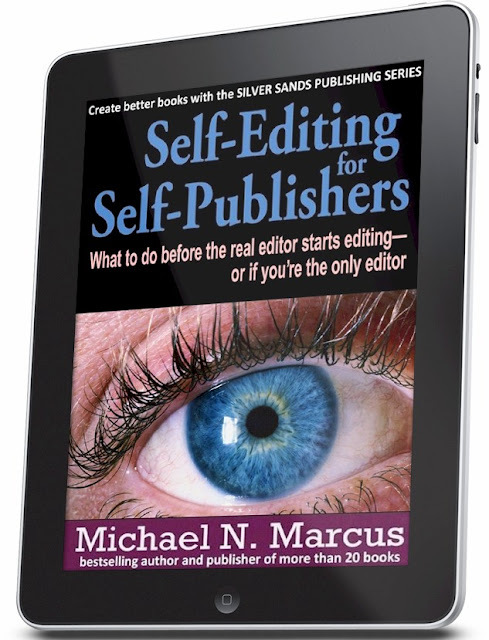 (from my new book, Self-Editing for Self-Publishers (What to do before the real editor starts editing-or if you're the only editor). It's an Amazon Kindle e-book, readable on many e-reading devices, including computers. You don't need to own a Kindle to read it. "seem to be against it because it’s expensive"
I'm a freelance editor, and charge a very low rate of .75 cents per page. I have my rate that low because I am aware of how tight money is now days for everyone. So this rate feels fair for me, and gives the writer a break. One thing that ticks me off a lot is how so many people seem to think that to get good editing that you have to pay a lot of money, and have someone who does contracts, and makes numerous passes through your manuscript. 3 - someone as an editor who simply has a gift for and a liking for the work.